There are more ways to peel an orange than there are to eat a cream egg. 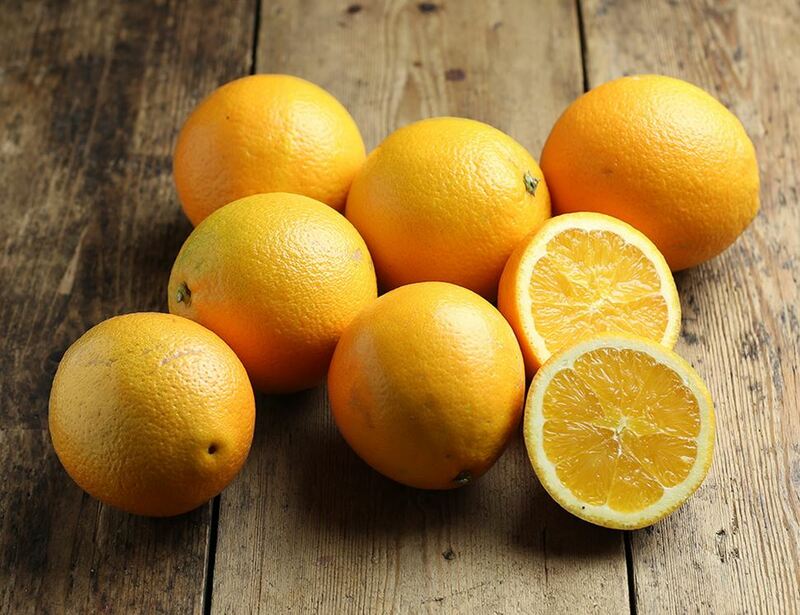 Our organic oranges are so full of juice and flavour and they're high in vitamin C, too. While we're deep into our cold English winter, Rocio Gahona's Seville orange grove still basks in the warmth of the Spanish sun. Her farm, Huerta Ave María, is a stunning location, surrounded by palm trees and elegant tiled villas. If you want to use the zest, simply rinse them and grate away, since the oranges are unwaxed. People find different ways to peel an orange; one alternative is to slice the orange and eat it straight from the skin. In warmer weather they're best kept in the fridge. Less ripe fruit contains more pectin. Peeled or stored oranges quickly lose their vitamin C.